Arc System Works has officially launched BlazBlue: Central Fiction Special Edition on Nintendo Switch in North America (releasing in Europe tomorrow). BlazBlue: Central Fiction Special Edition features all DLC and modes from the current PlayStation 4 and PC versions. 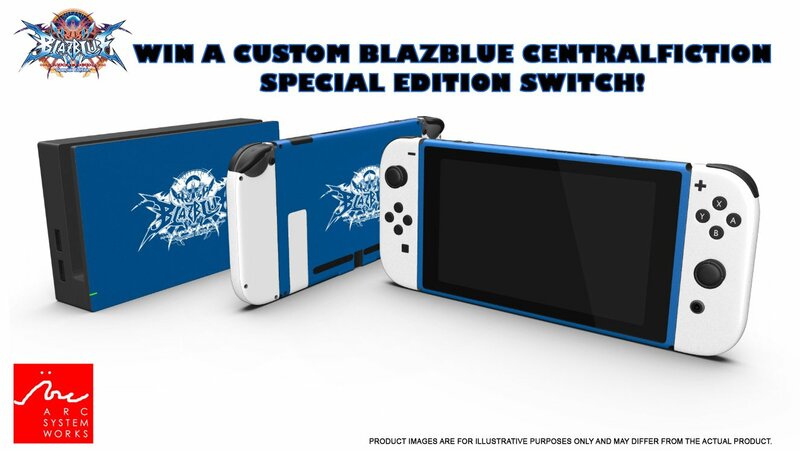 To celebrate the launch, Arc System Works is giving away a custom BBCFSE Nintendo Switch console alongside a digital code for the full game. You can enter the contest HERE. Stay right here on FightersGeneration.com for Arc System Works news.